There are important things in talking about Japanese history. It is "Japanese castle". Many people are attracted to the beauty and presence of Japanese castles against the background of various history of the Sengoku period. THE PRODUCT IS CAREFULLY MANUFACTURED BY JAPANESE ARTISANS. 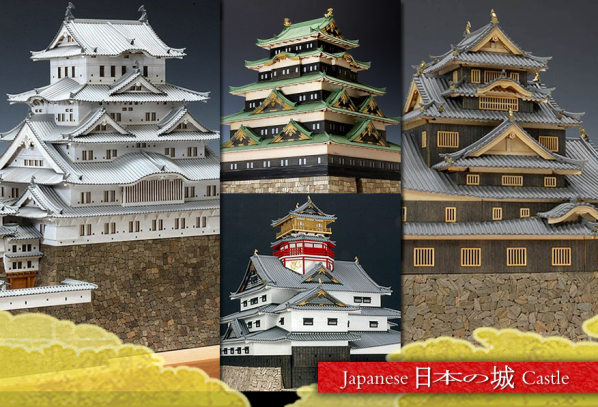 PLEASE SEE THE BEAUTIFUL JAPANESE CASTLE WOODEN MODEL.